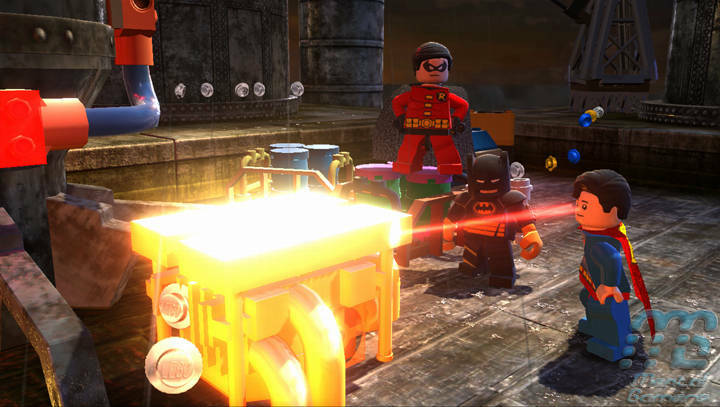 It’s been some time since LEGO Batman was released and everyone has or at least, should have completed it one hundred percent by now, so now it’s time to reveal some Batman 2 information, a trailer and some screenshots which show that Batman & Robin are joined by some of their DC friends. 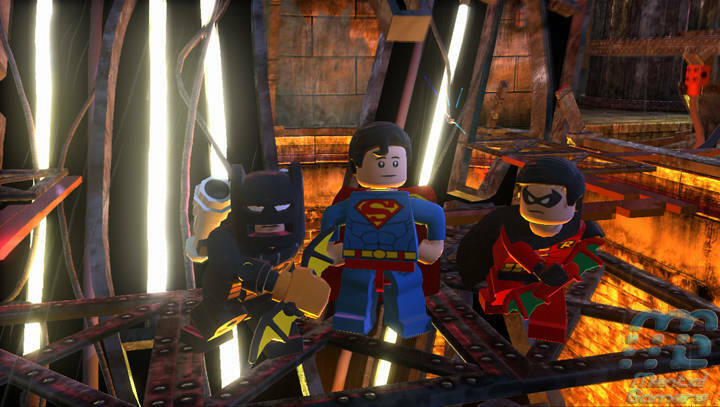 This time the Dynamic Duo join forces with other famous DC super heroes including Superman, Wonder Woman and Green Lantern to stop the notorious villains Lex Luthor and The Joker from destroying Gotham City. 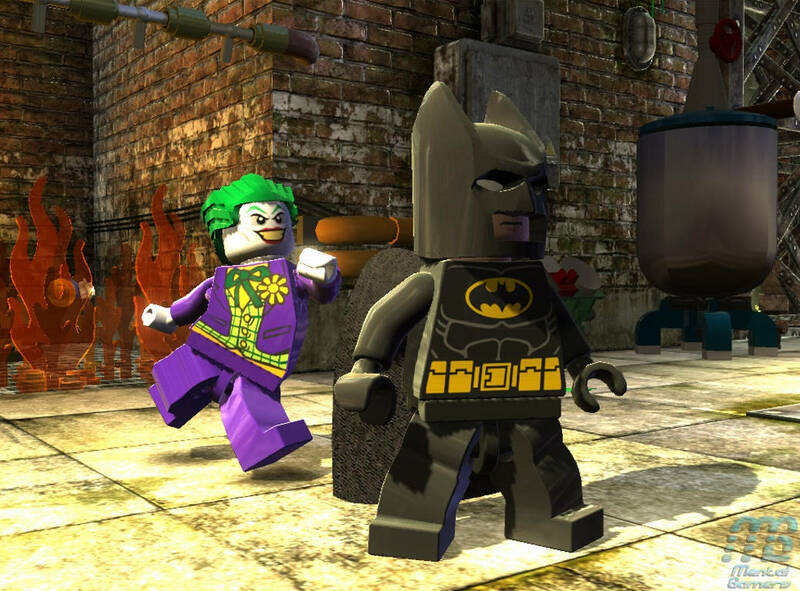 Batman fans of all ages will enjoy a new and original story filled with classic LEGO videogame action and humour as players fight to put the bad guys back behind bars. 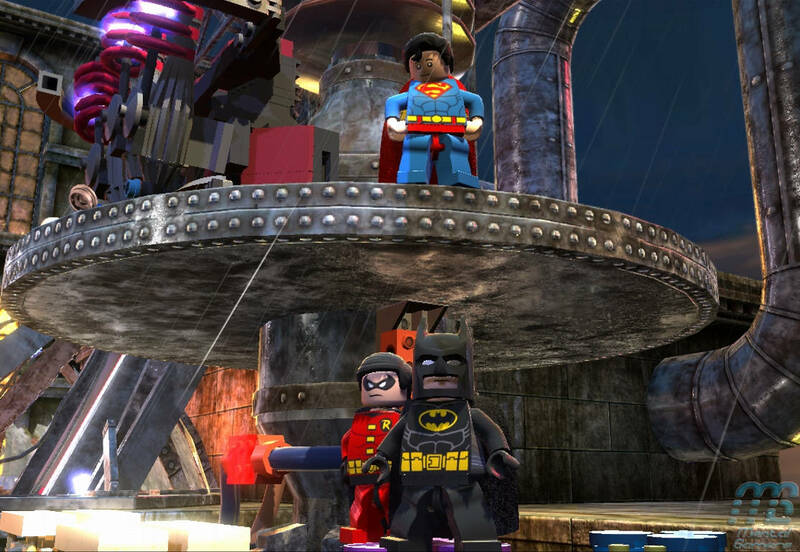 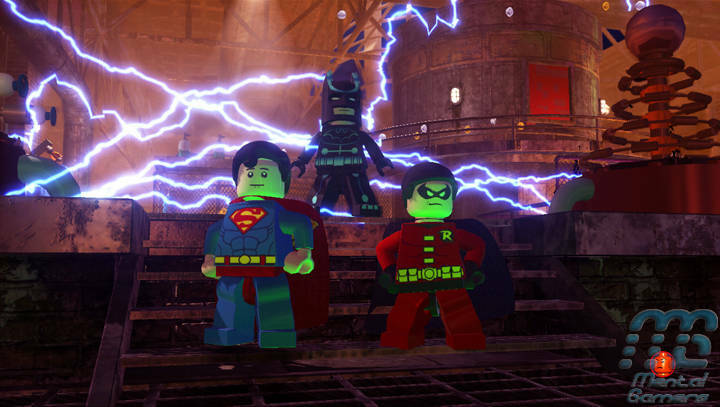 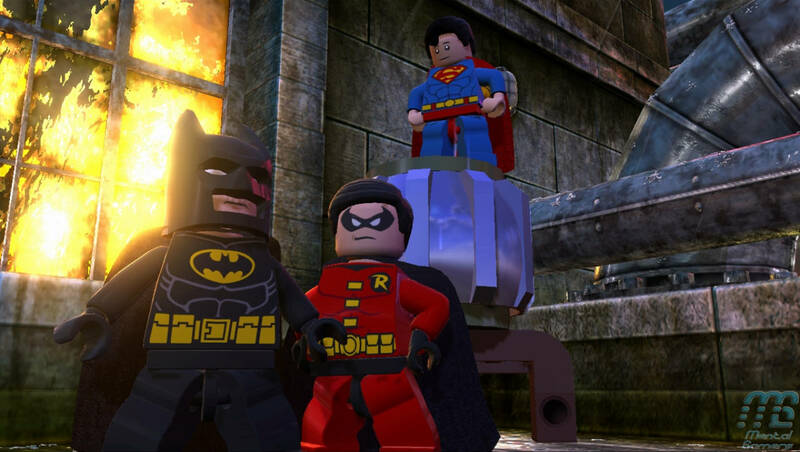 LEGO Batman 2: DC Super Heroes is due for release this summer on pretty much every major console and handheld. 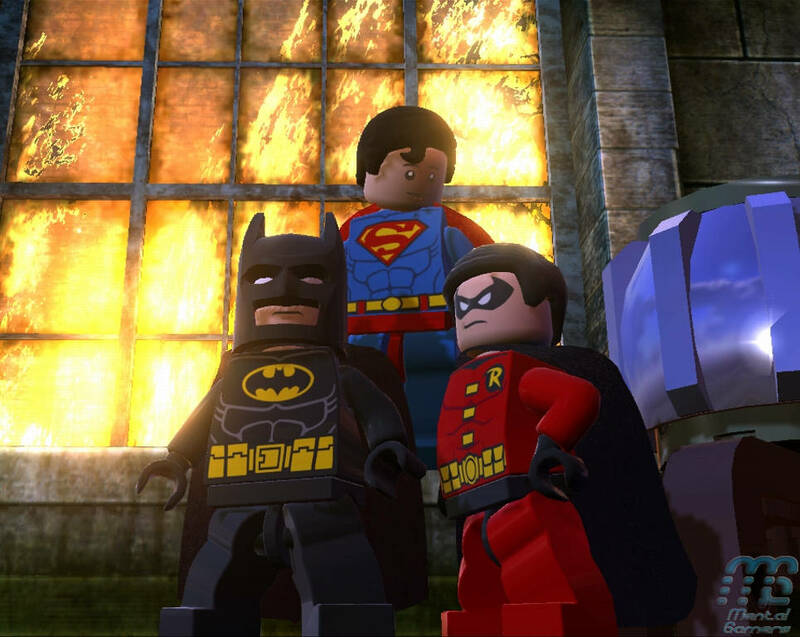 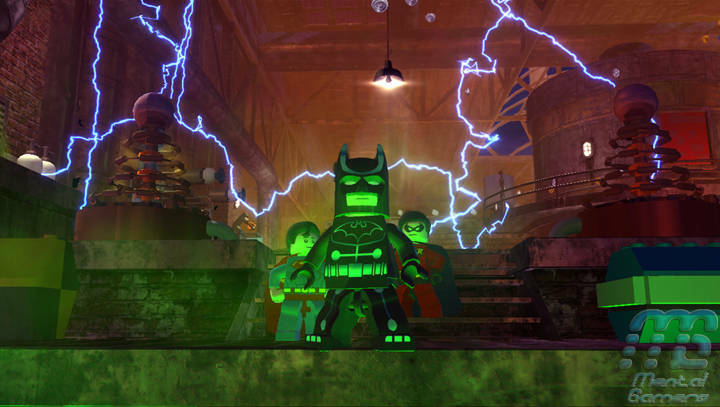 Tags: LEGO Batman 2: DC Super HeroesWarner Bros.